Posted on November 4, 2018 November 4, 2018 by Ferenc SZABO F.
The Maltese government has announced to develop a national artificial intelligence (AI) strategy. One more reason to pay attention to Malta! Malta, the European Union member which claims to be the “World’s Blockchain Island”, has taken a big step towards also becoming a top Artificial Intelligence (AI) hub, in a sector which has the potential of tremendous global growth in the next decades. The Maltese government announced the creation of an AI-focused task force on Nov. 1 at Blockchain Summit. The task force of experts, academics and entrepreneurs is to survey risks, ethical considerations and the required policies, said Silvio Schembri, Junior Minister for Financial Services, Digital Economy and Innovation at the event. Malta’s drive and new measures aimed at creating an AI hub are not a surprise and fit into a strategy to mine into innovation with global significance. 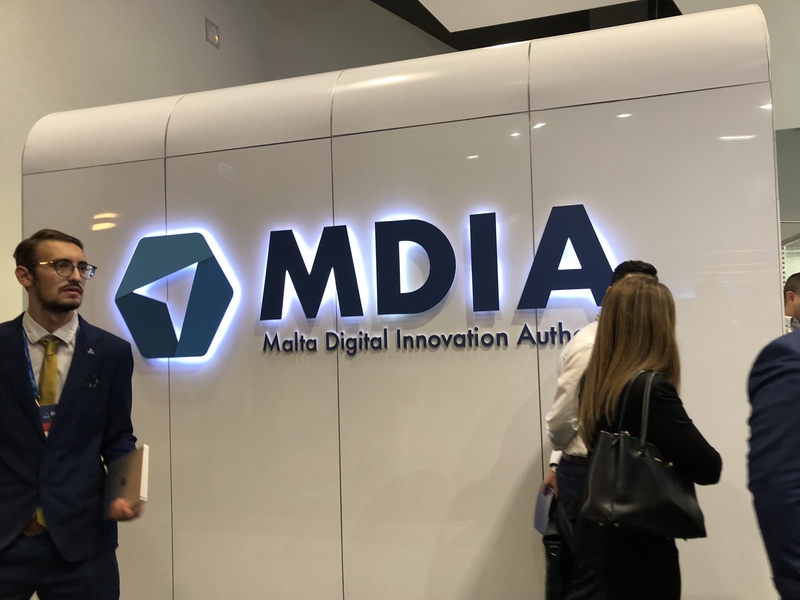 As we reported: at a Delta Dummit, a month ago, Maltese Prime Minister Joseph Muscat already said that the next major field to be regulated would be AI. This new drive will be partly based on the institutions built recently to regulate DLT (distributed ledger technology) products and services, block-chain and crypto-currency operations. The Nov. 1-2. Blockchain Summit started just as three laws regulating these fields took force, establishing the Malta Digital Innovation Authority (MDIA). AI projects will be monitored by the MDIA. Schembri said the government wanted to position Malta amongst the top 10 countries in the world with an artificial intelligence policy. The government aims at identifying the regulatory and fiscal measures which can make the island attractive for foreign investors in the AI sector, and build up the required regulatory framework and infrastructure. The Maltese government has also launched a website for its new AI strategy, malta.ai, Malta.ai, in collaboration with SingularityNET, a decentralized marketplace for AI services. SingularityNET has launched its own AGI token, with a total market capitalization of nearly $37 million according to CoinMarketCap. The robot Sophia, built by Hanson Robotics, which has received citizenship from Saudi Arabia, is powered by SingularityNET’s artificial intelligence technology. After tapping into DLT, AI should help make Malta a powerhouse of economic innovation, Schembri said. The Maltese government also wants to utilize both blockchain technology and artificial intelligence technologies in the public sector. If you interested Blockchain Island Services can also help you with these: please feel free to contact us! This entry was tagged AI. Bookmark the permalink.